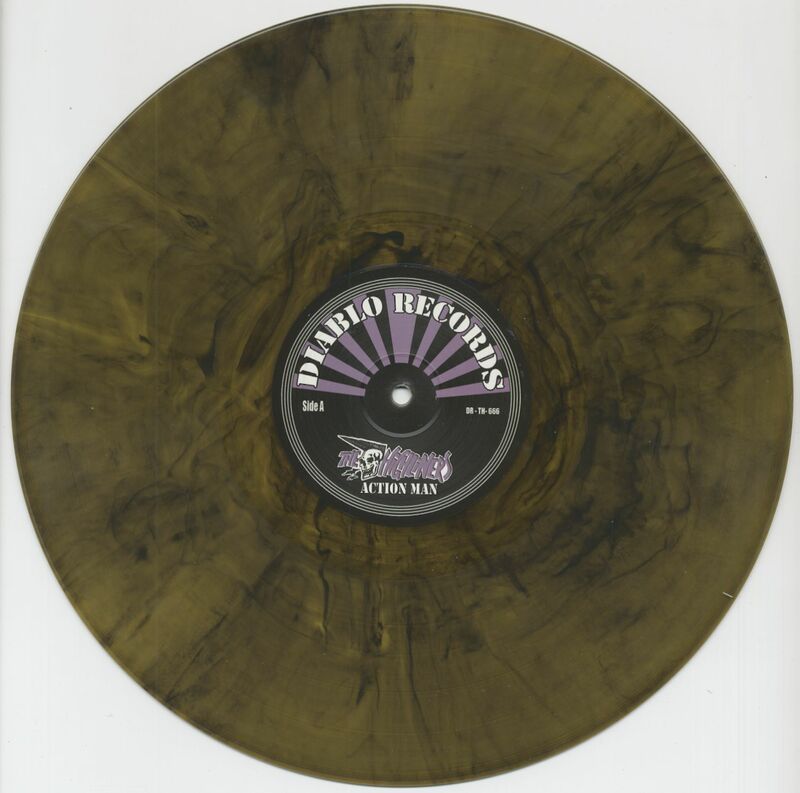 (2017/Diablo Records) 10 Tracks - Limited edition in color vinyl! British Psychobilly and Neo Roackabilly fun band, on the scene since the 1980s! Legendary! 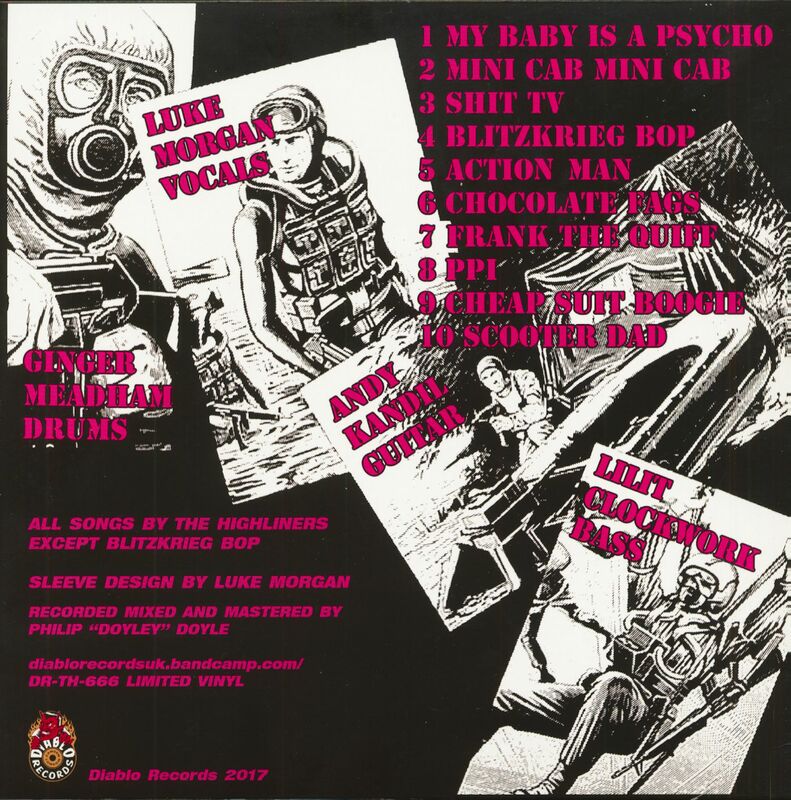 Includes their own version of The Ramones' classic 'Blitzkrieg Bop'! 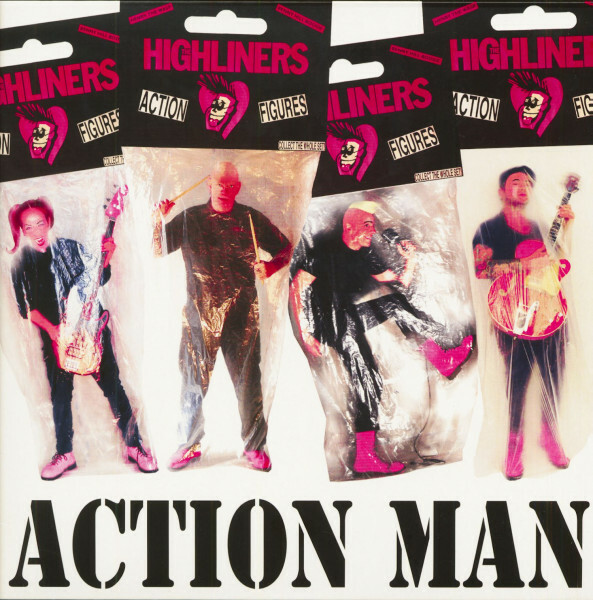 Kundenbewertungen für "Action Man (LP, Brown Camouflage Vinyl, Ltd.)"